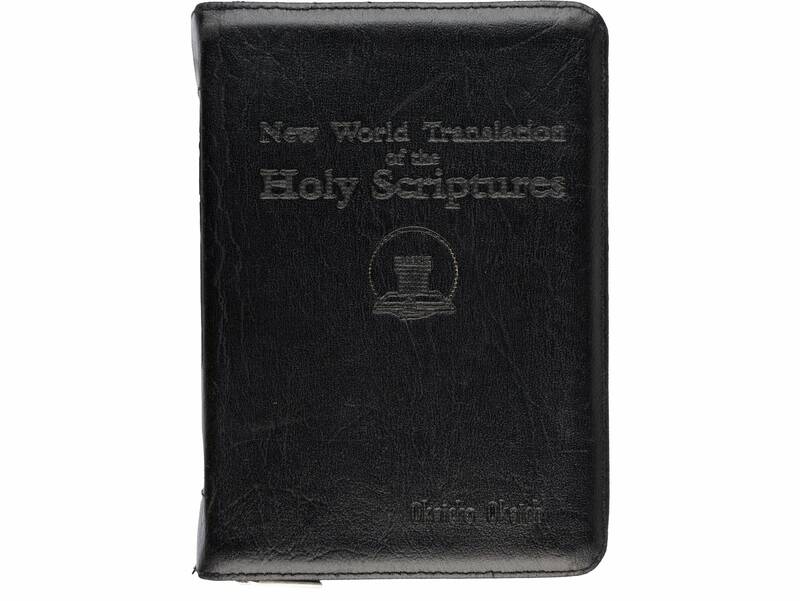 A former bodyguard is auctioning a Jehovah's Witness Bible, a blue silk suit, an ear cuff, sunglasses, and other items formerly owned by Prince. "Also included in the auction are various documents, such as unused bank checks and a note to a lawyer," reports Billboard. The auction takes place July 21. Cissy Houston has made a statement about the revelation, in a new documentary, that her late daughter Whitney Houston was molested in childhood by cousin Dee Dee Warwick. Cissy Houston and her niece Dionne Warwick — the sister of Dee Dee, who died in 2008 — jointly authored the statement to People. "We do not intend to defend, condone or excuse the crime of molestation," they write. "We cannot, however, overstate the shock and horror we feel and the difficulty we have believing that my niece Dee Dee Warwick (Dionne's sister) molested two of my three children." They go on to say that for the allegations of abuse to be voiced by sources after the deaths of both Whitney and Dee Dee is unfair and characterizes the allegations as "rumor, innuendo and hearsay."